Search real estate in Perry, Madison, Painesville, Mentor, Concord, Chardon, Ashtabula, Willoughby, Geneva, Geneva on the Lake, Conneaut, Jefferson, Austinburg, Saybrook, Roaming Shores, Hartsgrove, Harpersfield, Kingsville, as well as Lake County, Ashtabula County, Geauga County and all of Northeast Ohio MLS. 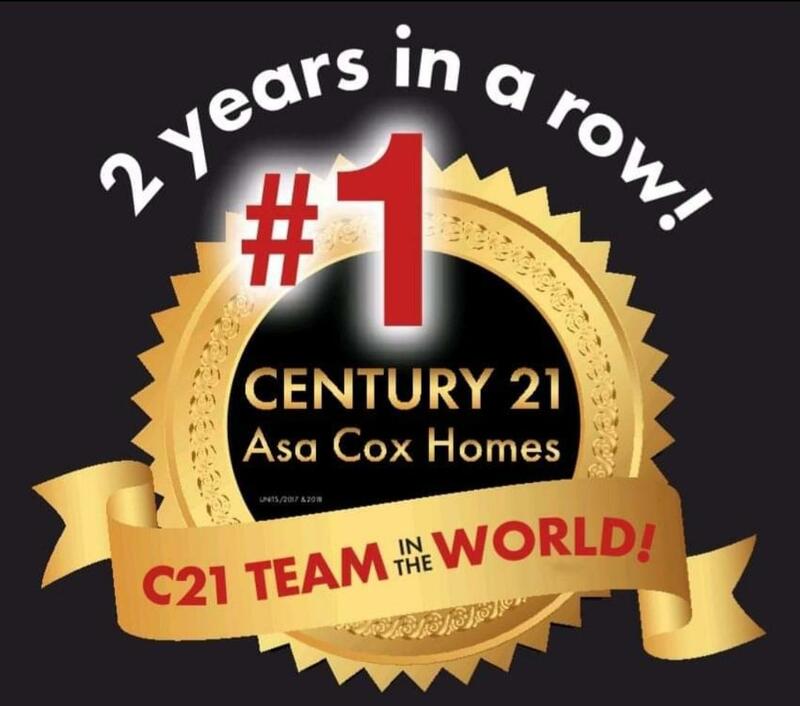 Welcome to CENTURY 21 Asa Cox Homes! CENTURY 21 Asa Cox Homes can help you with Northeast OH homes & real estate in Lake County, Ashtabula County, and Geauga County Ohio. CENTURY 21 Asa Cox Homes provides a team of experts all devoted to making your experiences as smooth as possible. Because of this team approach, we are able to leverage our combined experience, skills, education, and diverse backgrounds all to your benefit. Due to our extensive marketing and advertising campaigns we are able to reach the widest range of potential buyers and sellers. Let CENTURY 21 Asa Cox Homes help simplify your next real estate purchase or sale. Our affiliated sales associates have helped many home buyers and sellers throughout Northeast Ohio buy and sell real estate with precision. We can utilize our powerful marketing tools and knowledge of the area to help you make your next move. Asa's Angels is a 501c3 non-profit organization formed by Asa Cox. CENTURY 21 Asa Cox Homes has always believed in the importance of giving back to the community. Over the years, Asa has implemented many programs, often with the support and involvement of many different community organizations, businesses, volunteers, and donations of private individuals. A portion of every listing and sale with Asa Cox Homes enables us to give back to the community through Asa’s Angels! Our motto is "There's No Place Like Your Own Home." We will constantly strive for complete customer satisfaction, in addition to reinforcing our ongoing commitment to customer service. Remember -- your satisfaction is what matters most to us, as our present and future success is highly dependent on your referrals. We truly appreciate your visit to our website and hope to be able to serve you in the near future. Thank you for choosing CENTURY 21 Asa Cox Homes for all of your Northeast Ohio real estate needs!